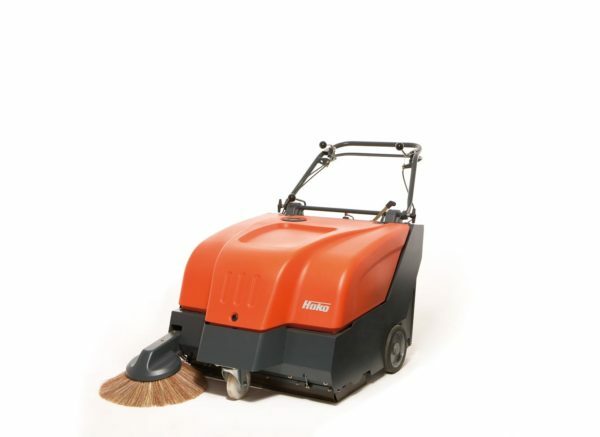 The Hako Sweepmaster 800 is a mid-sized floor sweeper with a powerful 600 W electric motor and 870mm side brush. “Not picking up debris” Side broom may need replacement. “Unable to drive/move” Bowden cable to be inspected. “Roller brush not collecting debris” Replacement roller brush required. If you’re in Pewsey and need a service or repair on your Hako Sweepmaster 800 call, email or drop-in to our Bristol service and repair centre.